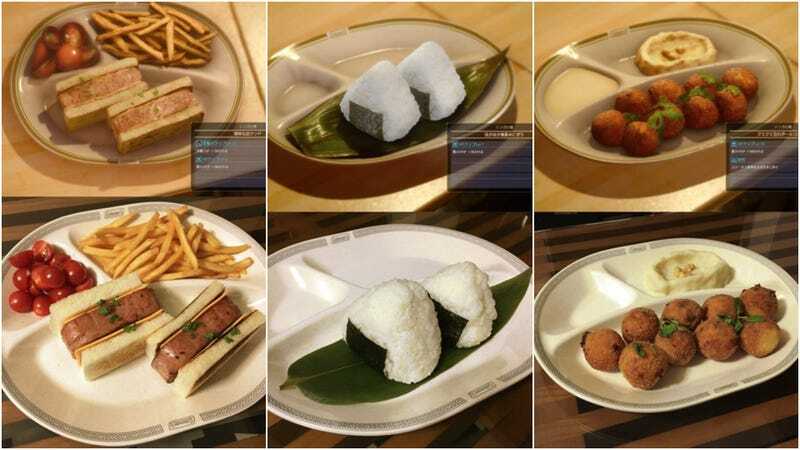 Check out these Final Fantasy XV food recreations! Check out these Final Fantasy XV food recreations! Twitter user Setsu has done a wonderful job of bringing FFXV food to life.